Volunteer Spotlight: Alex - BUILD, Inc. BUILD was not the organization Alex Rasky had in mind when he began searching for volunteer opportunities in 2016. He was seeking an opportunity that would allow him to ply his trade while helping others. A place to roll up his sleeves, get his hands dirty and go to work. It was a search engine coincidence that led him to BUILD. Initially, Ransky was intrigued by the opportunity to get involved with one of BUILD’s summer sports initiatives, Hoops in the Hood. He reached out to the volunteer coordinator for more information. A busy schedule and grad school made it difficult for Ransky to find time, but his relationship with BUILD had been established. This year, Ransky and several of his friends joined a softball league. One aspect of the league was for each team to choose a nonprofit to play for throughout the season. Ransky told his friends about BUILD and they chose it as their organization. 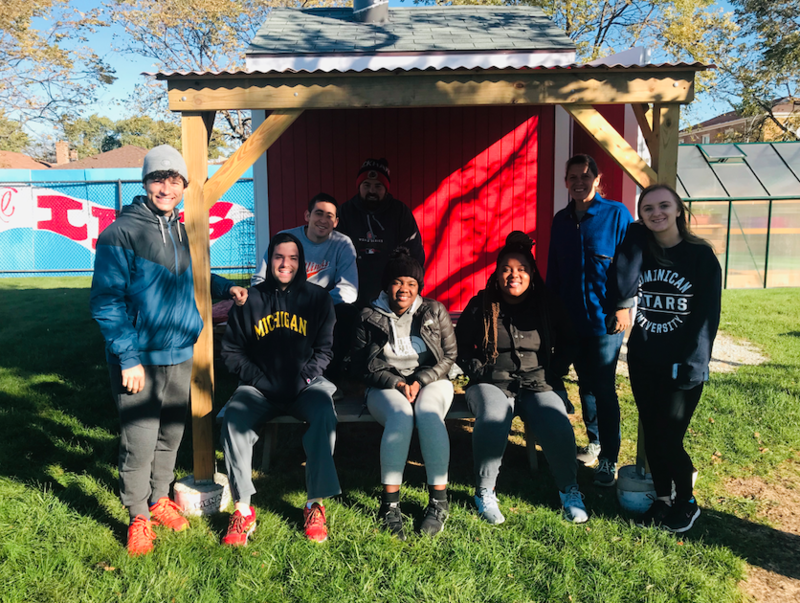 “As we were playing throughout the season, I thought it would be a good idea to get our team out and do a volunteering event,” said Ransky. He and several of his teammates found time to spend a Saturday working in BUILD’s Iris Garden. 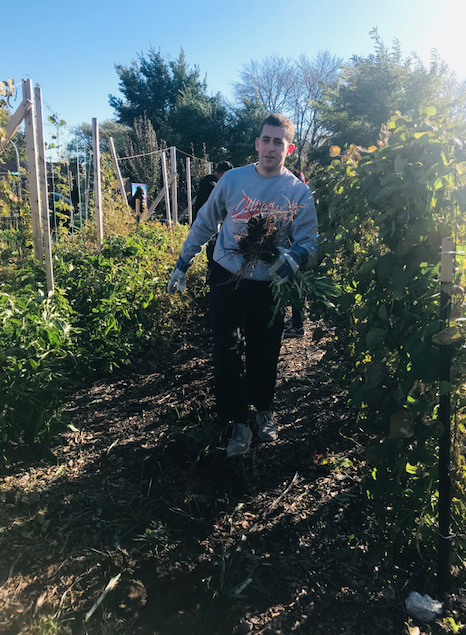 Though BUILD isn’t what he had in mind when he started his search two years ago, Ransky finally was able to get his hands dirty while making a difference in the community. It was the promise of this fulfillment that drew him to BUILD in the first place. 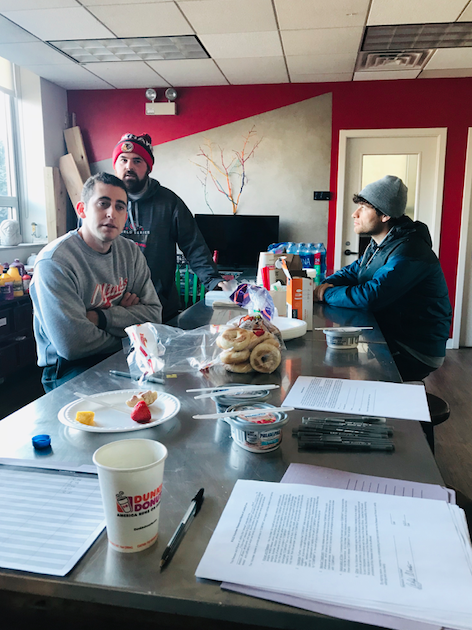 “The organization as whole came across as the type of organization that takes initiative, gets volunteers out on-site actually doing hands-on work,” he said. Another aspect of the experience Ransky found beneficial was the fact that he knew how his work would make a difference. This was something that was important to him.